The Beatles 50 Years Ago Today: April 1, 1967. Beatles Radio: The Beatles, Solos, Covers, Birthdays, News The Fab 4 and More! The final song to be begun for the Sgt. Pepper's Lonely Hearts Club Band album was a reprise of the title track. It was recorded in a single session on this day. 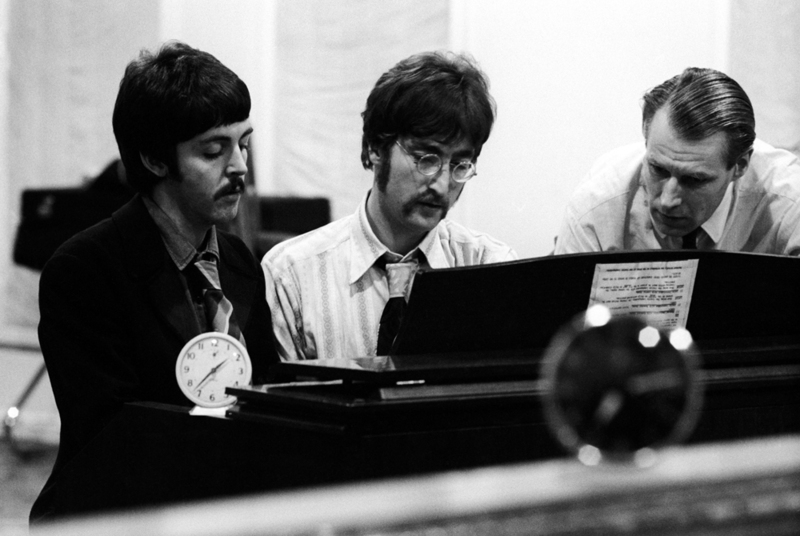 Nine mono mixes of take nine were made during this session, the last of which was used on the album. Artificial double tracking was applied to the vocals, and some of the crowd noises prepared on March 6, 1967 were added.